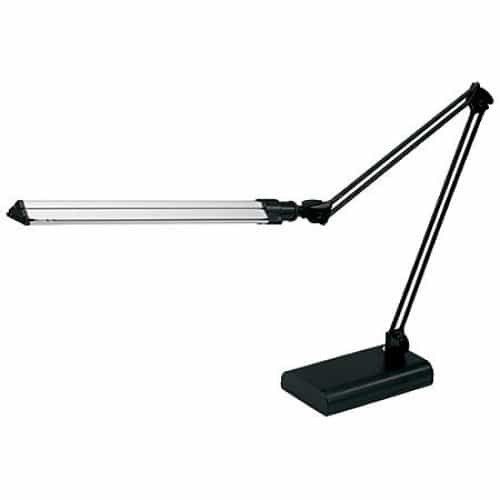 Great price for a great adjustable desk lamp! Needed a new lamp for my small home office and the architect desk lamp was PERFECT. The ability to adjust the angle of the light is really convenient and it’s very compact and fits in my small workspace.